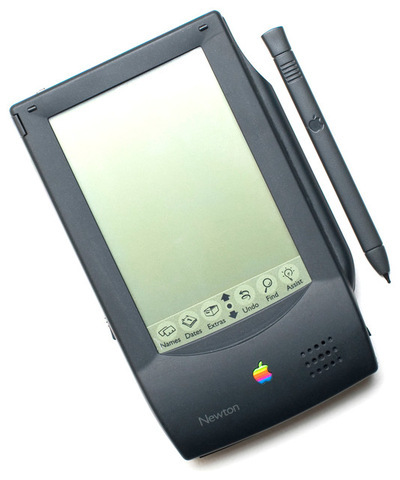 Newton City is a portal for the groundbreaking Apple Newton. You will find other like-minded users and software for the Newton and eMate. If you have any questions or need help just ask in the community or forum.